Starter Kits give you everything you need to vape quickly and cleanly right out of the box: a battery, a charger and a choice of great tasting flavours – from tobacco to fruit. The easiest way to switch from smoking to vaping. E-Liquid Kits offer a flexible, reliable, rechargeable vaping experience, delivering clouds of delicious vapour – all thanks to some of the best tanks & e-liquid you can buy. 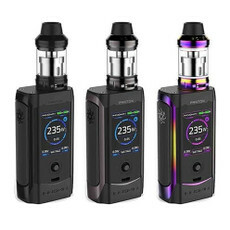 The PRO Series is amazingly good value, easily beating any comparable multi-function vaporiser on the market and you’ll enjoy masses of rich vapour and longer battery life. Our prefilled & refillable cartridge ranges offer all you need for genuine vaping satisfaction in one convenient package. Take a look at V2’s unique refillable vape pens and premium e liquid kits. 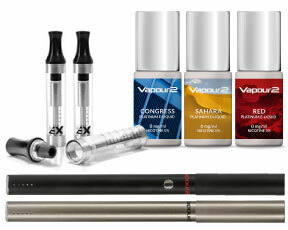 This revolutionary line of vaporisers has redefined vaping standards – offering the versatility to vape three different ways. 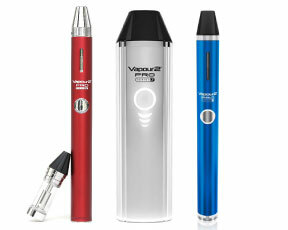 High quality vape pens and vaporizers from XEO. Known for their great design and ease of use. 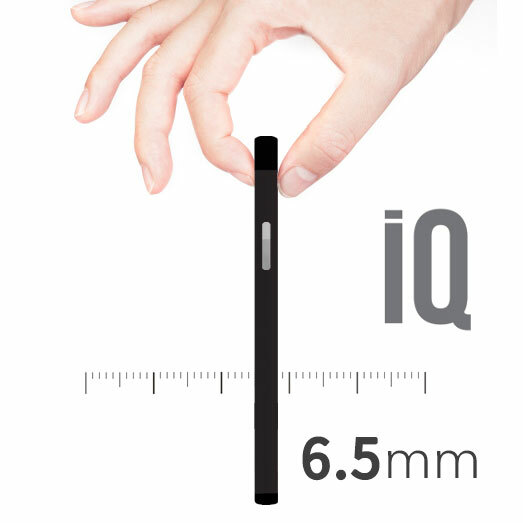 Higher powered vape devices (Mods) with advanced features, adjustable temperature and higher vapour production. 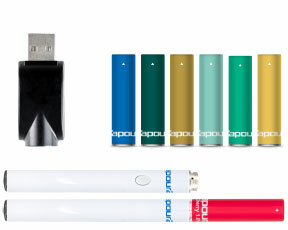 Small, light, easy to use pod kits with prefilled and refillable replacement pods.